Mahinda Rajapaksa has been accused by diplomats of serious human rights abuses in the war against rebels from the Tamil minority, one of Asia's longest-running conflicts that ended during his tenure as president, in 2009. Mahinda Rajapaksa said he wanted to end religious and ethnic divisions in the country. A mustachioed man usually dressed in a spotless white shirt, sarong and trademark maroon sash, Rajapaksa is seen as a hero by many in Sri Lanka's Buddhist majority. He wears rings as lucky charms, sometimes as many as eight, and he has been called the "lord of the rings". Rajapaksa has been accused by diplomats of serious human rights abuses in the war against rebels from the Tamil minority, one of Asia's longest-running conflicts that ended during his tenure as president, in 2009. More than 100,000 people were killed in the 26-year war. 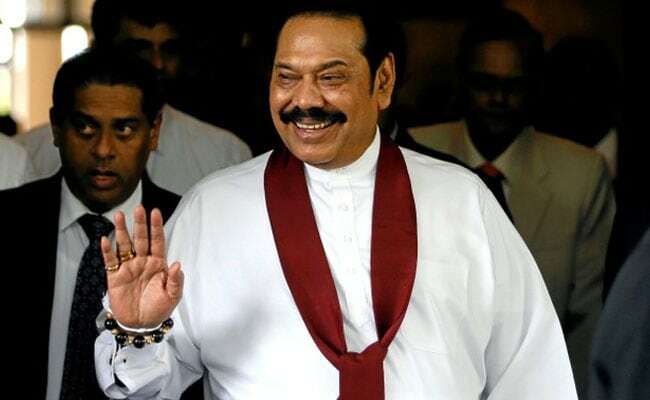 Reporters Without Borders has called Rajapaksa "one of the world's biggest press freedom predators" during his two terms as president from 2005 to 2015. "There are a number of accusations against him including war crimes. The president who accused Rajapaksa of corruption and rights abuses during the last election now has appointed him as his prime minister." His son Namal, a London-educated lawyer, took his record as the youngest MP in 2010. 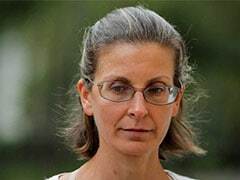 In a leaked diplomatic cable written in 2010, the United States' ambassador to Sri Lanka Patricia Butenis said that responsibility for alleged crimes against civilians during the war "rests with the country's senior civilian and military leadership, including President Rajapaksa and his brothers". Rajapaksa's brother, Gotabaya Rajapaksa who was Defence Secretary during the final stages of the war, has faced allegations he maintained death squads. Rajapaksa is also known for drawing the country closer to China, borrowing billions of dollars from Beijing to the alarm of Sri Lanka's traditional ally India. He opened up the country's main port to Chinese submarines when he was president, which stoked anger in India, while a huge new port funded by Chinese investment led to concerns Beijing's investment programme was a debt trap.